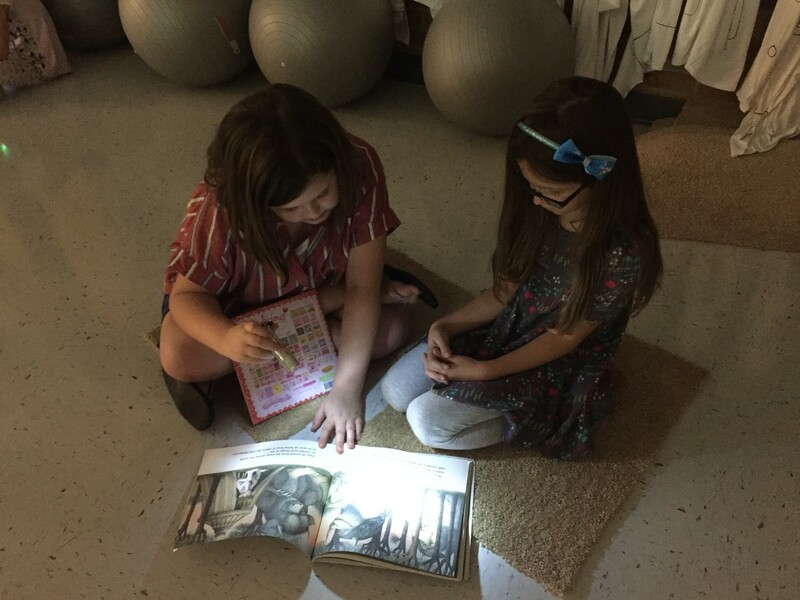 Every Friday Mrs. Amy Hedges’, Kindergarten, has Flashlight Fridays. During this time students use their flashlights to read and explore books on their own. 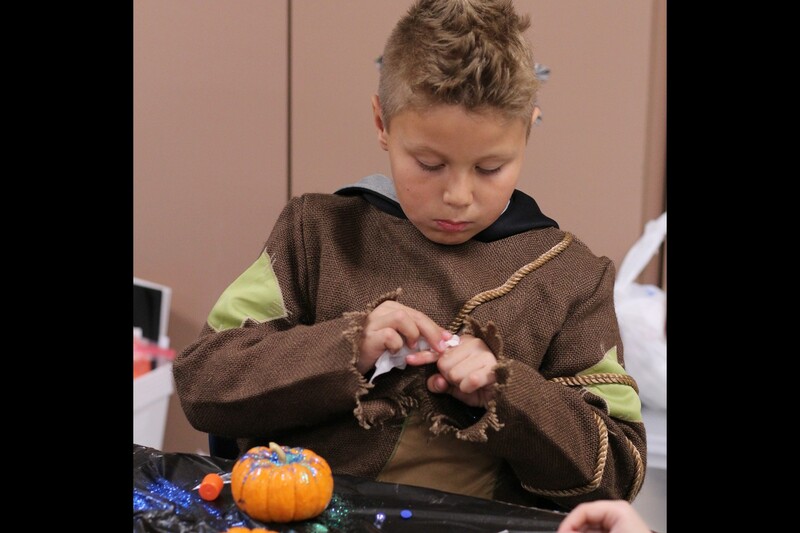 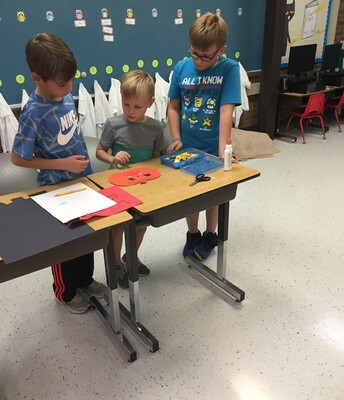 Oct. 8, they held a special edition of Flashlight Fridays with buddies from Mrs. Thompson’s third-grade class after they teamed up with Mrs. Hedges’ class to plan and create pumpkins. 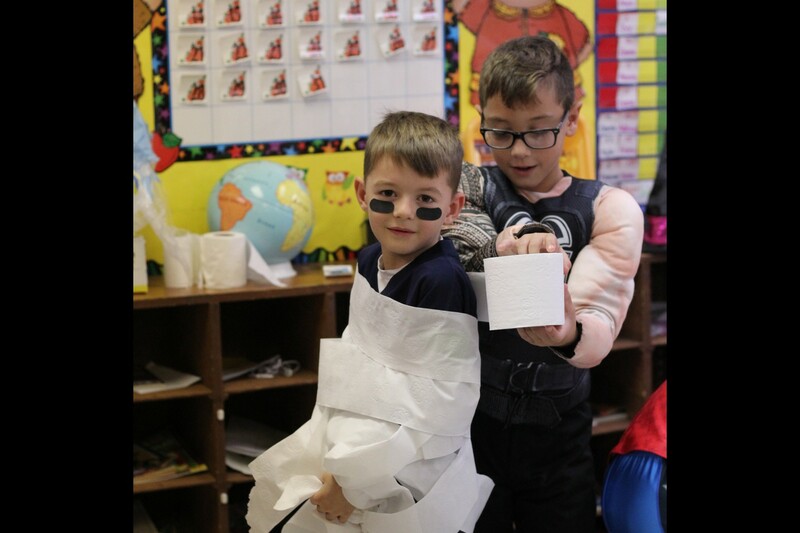 First the kindergarten and third-grade teams came up with a plan for what their kindergarten buddy’s pumpkin would look like. 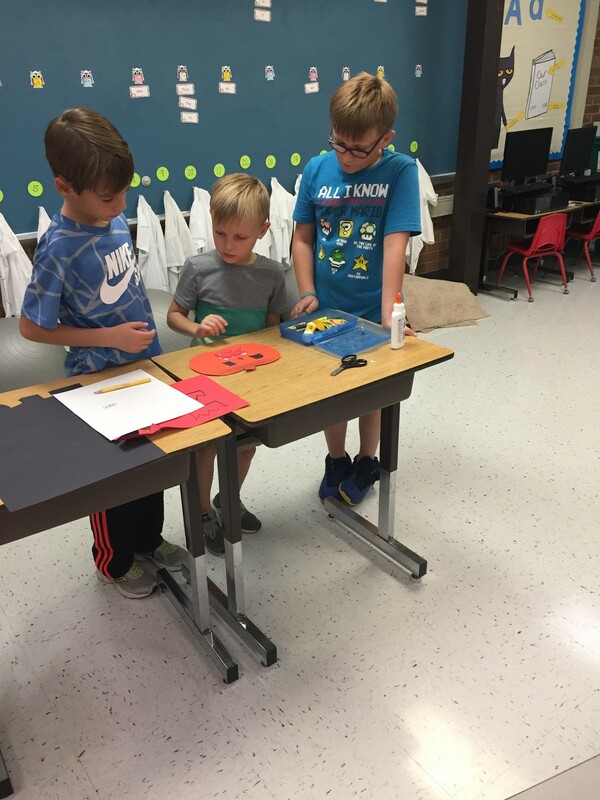 Students worked together to make that plan come to life. 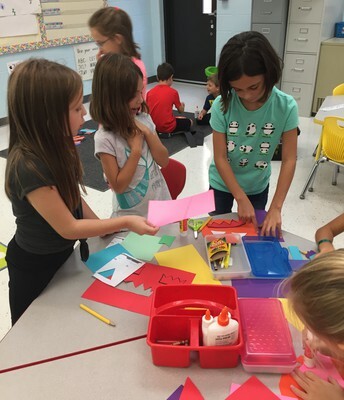 All through the room you could hear third-graders encouraging kindergarten friends to give something a try or letting them know what a great job they were doing. 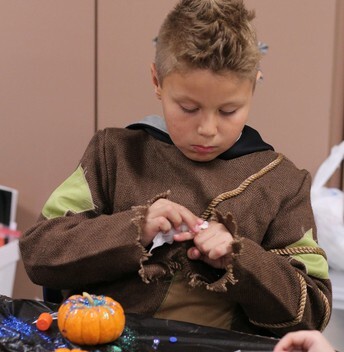 As soon as they completed their pumpkins they moved throughout the room grabbing carpet squares, scoop chairs, crates, flashlights and books. 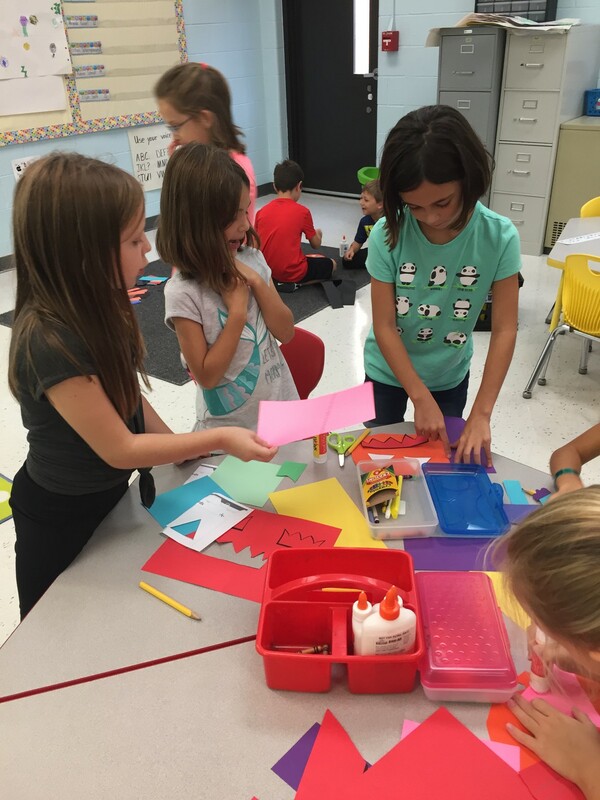 The room was soon full of excited students reading together. 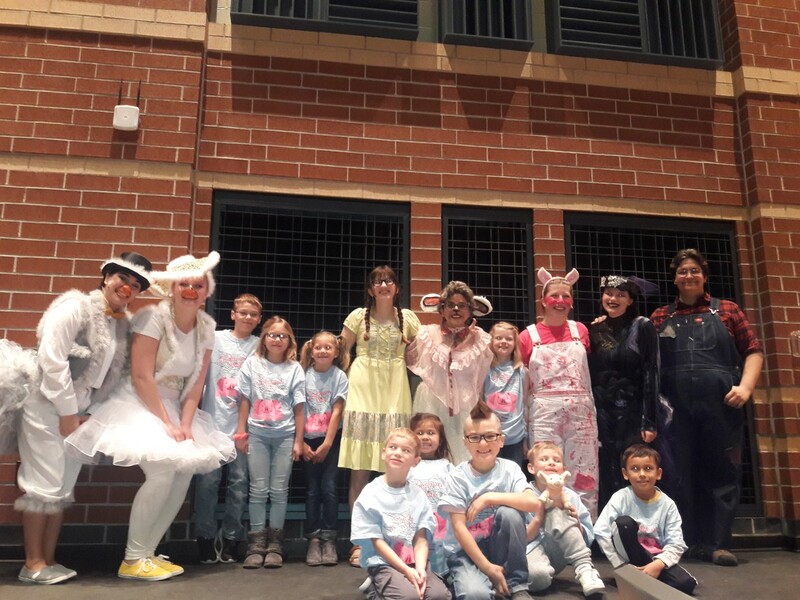 Students had the opportunity to attend a performance of “Charlotte’s Web” at Lake Central High School. 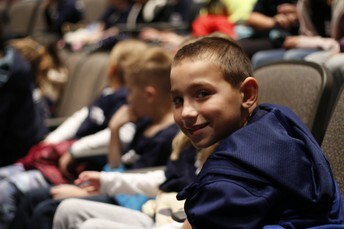 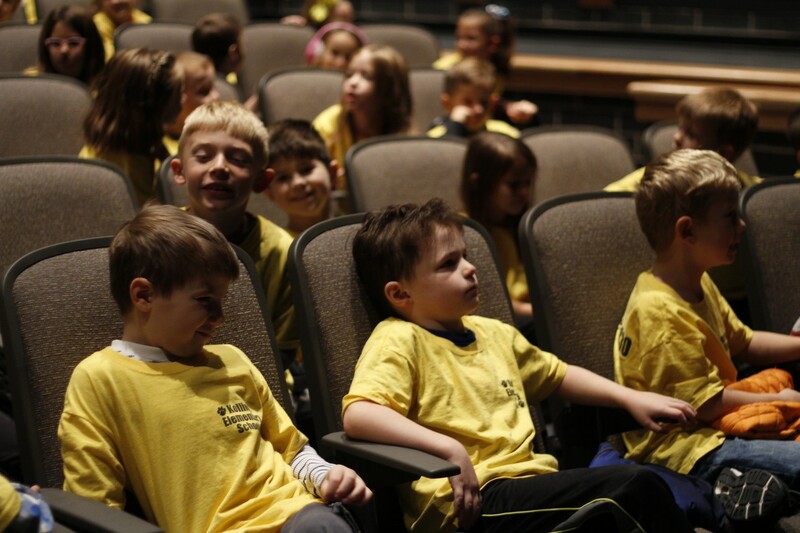 Excitement filled the Auditorium as the students waited to see their favorite characters on stage. 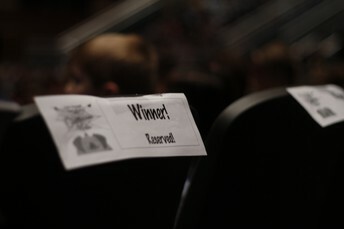 The "Charlotte's Web" contest winners were able to go on stage during the performance and be a part of the show. 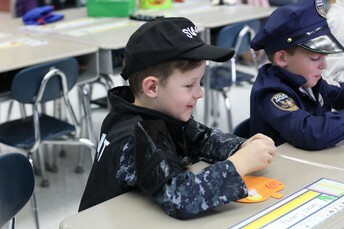 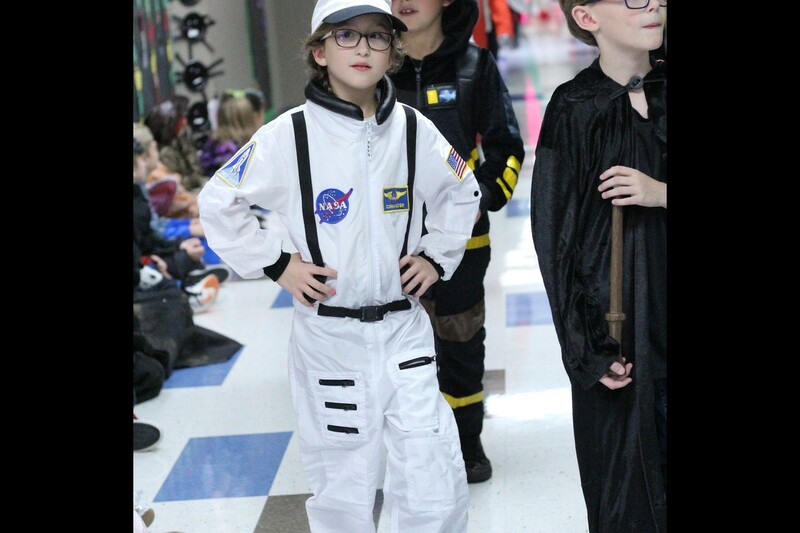 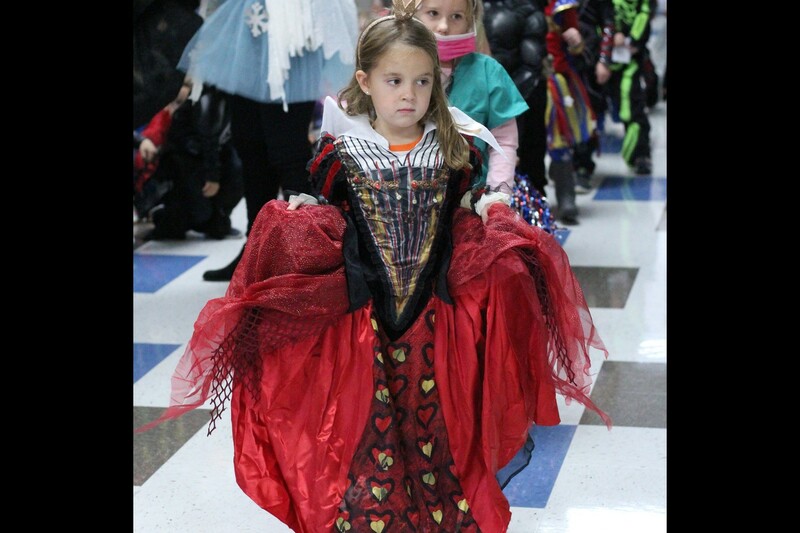 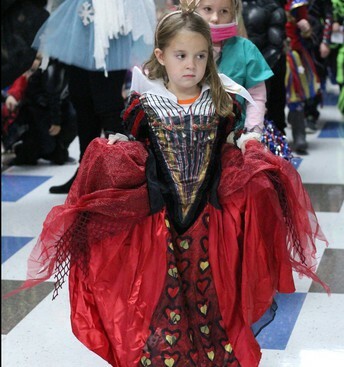 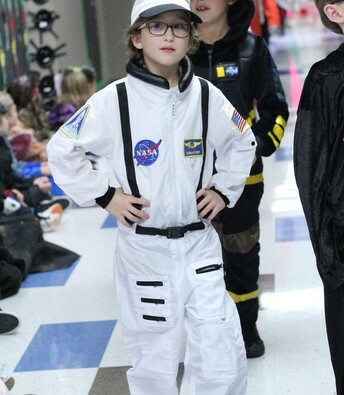 Kids get dressed up and parade around the school to show off their Halloween costumes. 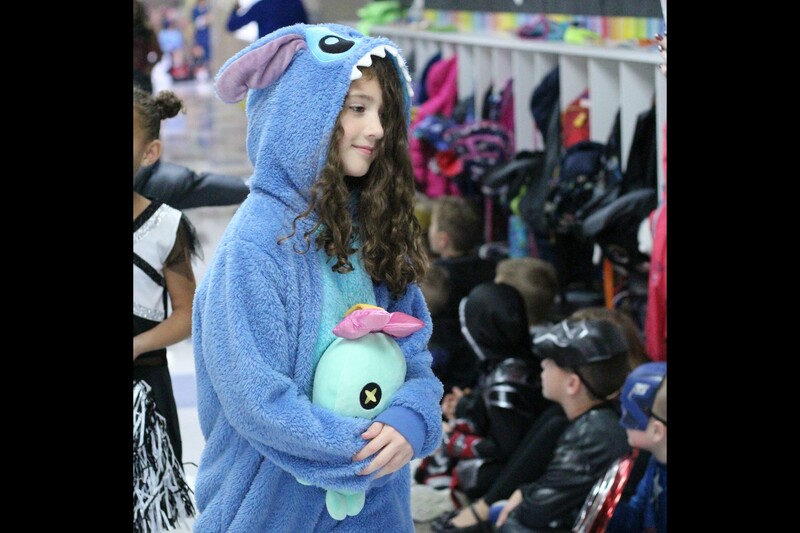 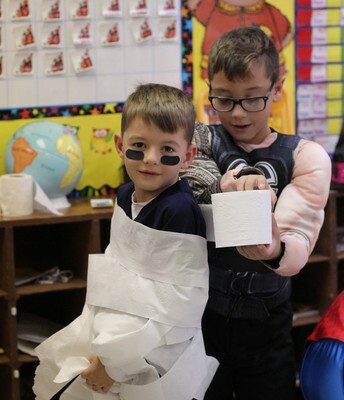 After the parade, classes got to have their own Halloween parties. The parties included snacks, music and games.